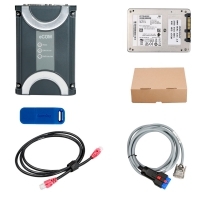 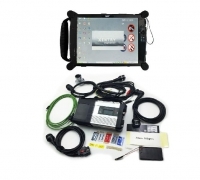 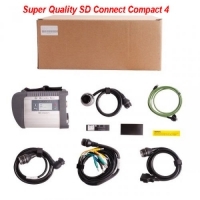 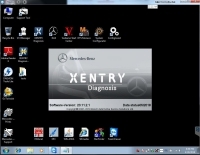 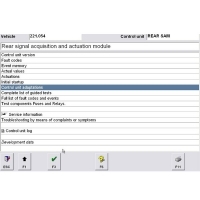 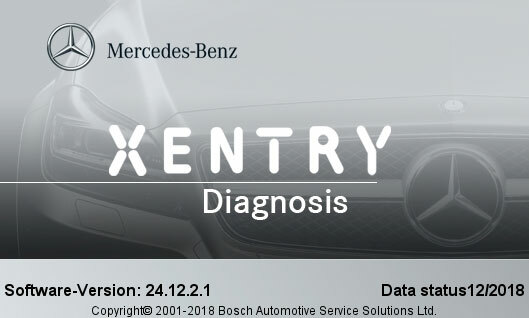 V2018.12 MB Star SD C4 Software is New Mercedes Star Diagnosis Software Mercedes Benz Xentry Das 2018.12 Version. 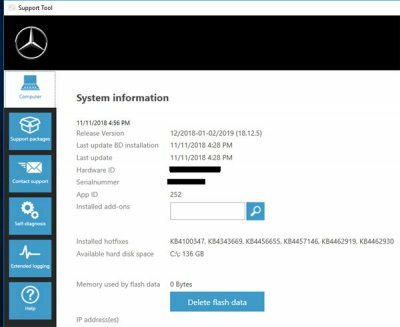 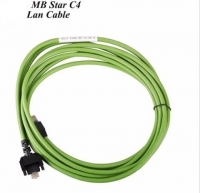 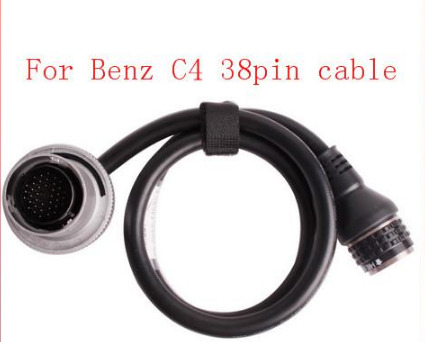 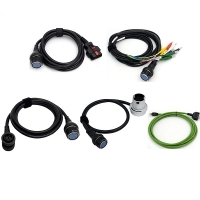 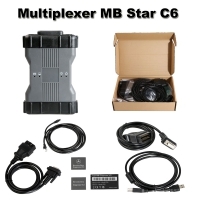 12/2018 Mercedes Benz Xentry OpenShell XDOS Download Software Work For MB Star SD Connect C4 And MB Star C5. 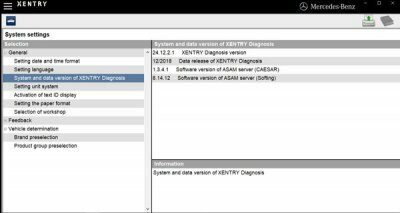 V2018.12 MB Star SD Connect C4/C5 Software With New 12/2018 Mercedes Xentry OpenShell xdos patcher.